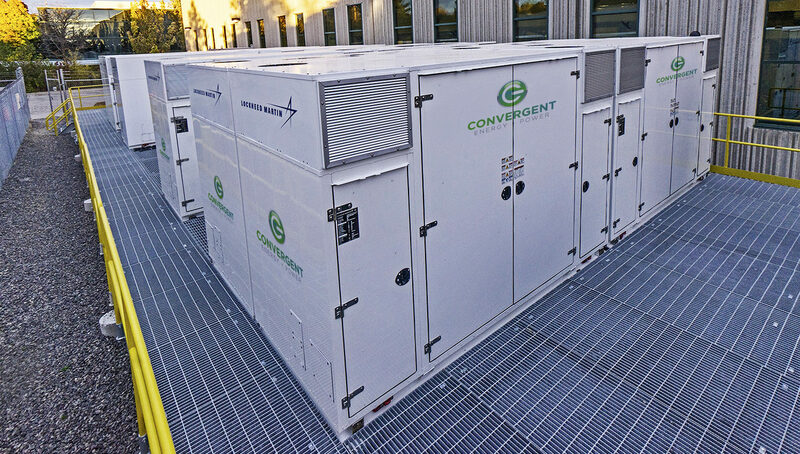 Bolton, Ontario – November 28, 2017 – Convergent Energy + Power, a developer of energy storage projects throughout North America, announced today that it had finished construction on a first-of-its-kind energy storage system. The project is designed to reduce Global Adjustment demand charges, which account for up to 70% of electricity bills for some customers in Ontario. The project is anticipated to reduce electricity cost on the load it addresses by 15-30% per year starting in 2018.